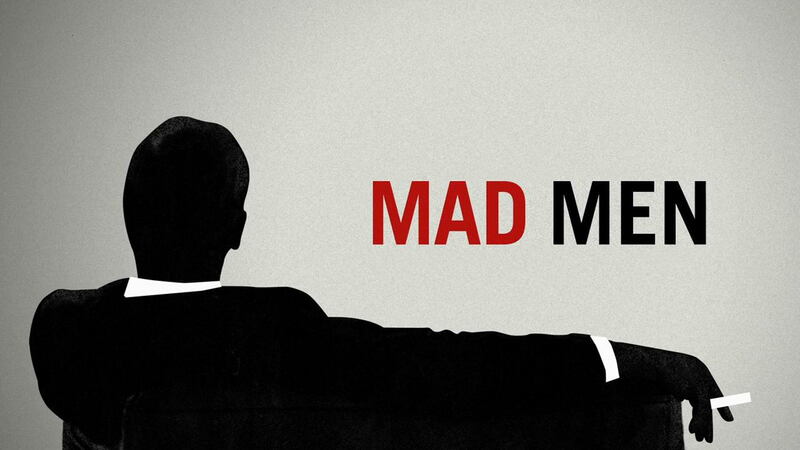 Mad Men is the show where not a lot happens, yet absolutely everything happens. The show has paved the way for many of the period dramas that now feature so heavily on our TV screens, and offered a style and sophistication that had never really been seen on a TV show before. 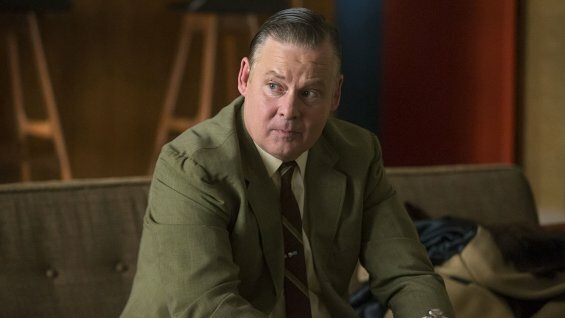 Bill Murray’s brother, Joel Murray, stars in Mad Men, and plays Freddy Rumsen – the guy who was fired for peeing in his pants. In order to make the show more authentic, they featured popular hits in the 60s – and that little feature came at a big price. 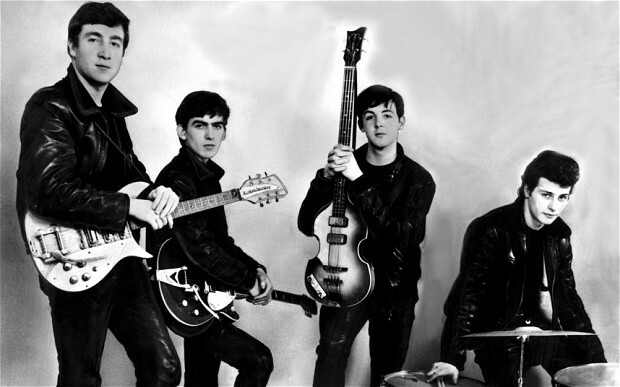 The production company reportedly paid $250k to use The Beatles famous song “Tomorrow Never Knows” for just one episode. Jared Price, who plays Lane Price, has a rather famous father, Richard Harris. 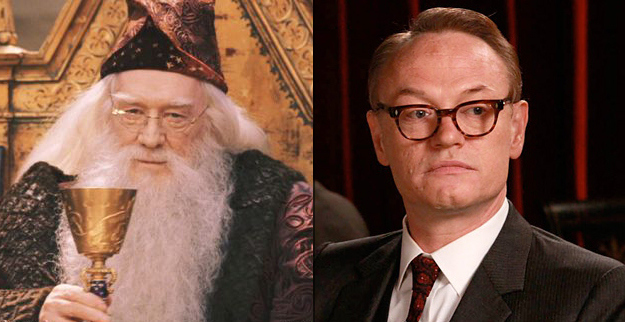 You may know him as the original Dumbledore from Harry Potter. He sadly died in 2002. Have you noticed how Pete’s hair has receded over the seven series? That’s because the actor who plays him, Vincent Kartheiser, shaves his head to make Pete Campbell look as though he is balding. Talk about commitment to a role! 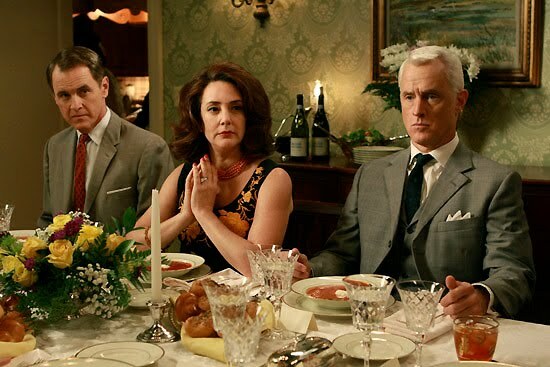 Roger’s Ex-wife, Mona, is actually John Slattery’s real wife, Talia Balsam, and she was once married to George Clooney. 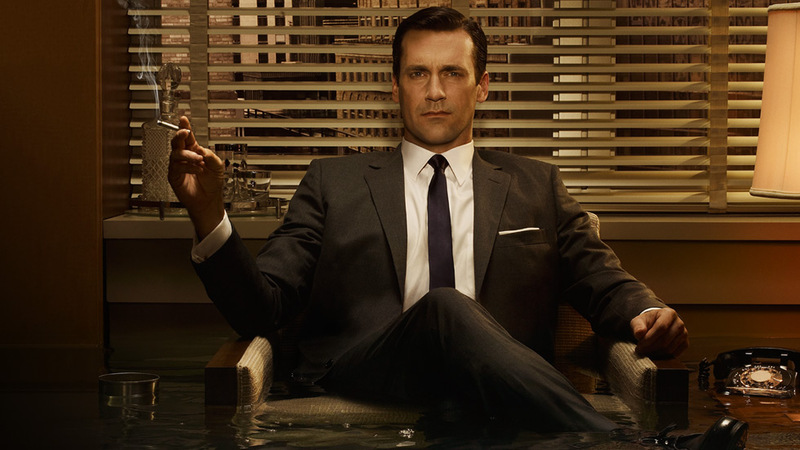 Mad Men is a casually sexist show – just like the 1960s. It may therefore surprise you to learn that 7 out of the 9 writers are women. 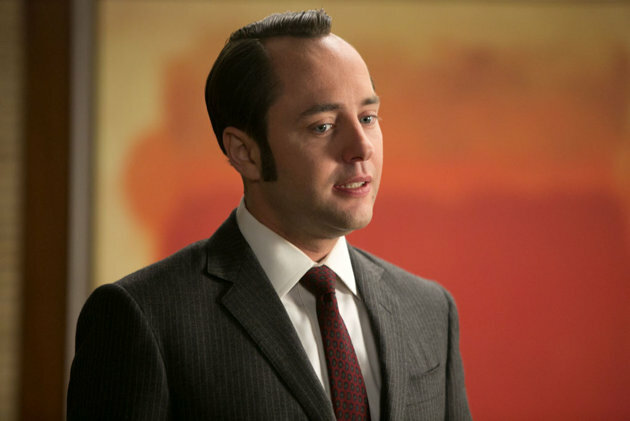 Don Draper is based on a real person, Draper Daniels. He was a Chicago ad man who is best known for creating the Malboro Man. 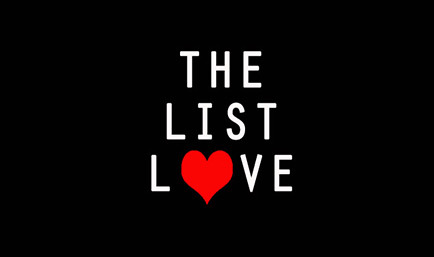 He is believed to be one of the most innovative ad men of his day, and was never satisfied with stereotypical advertisements. Sounds familiar, right? Christina Hendricks, who plays Joan, is an incredibly popular character from Mad Men, and her popularity resulted in a 10% increase in breast implant surgeries in Britain back in 2010. 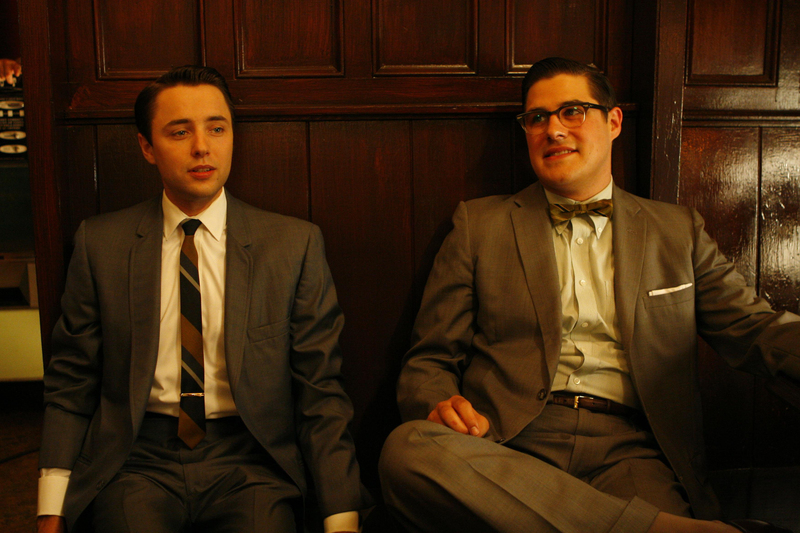 Pete Campbell and Harry Crane are the only two Mad Men characters who don’t smoke. 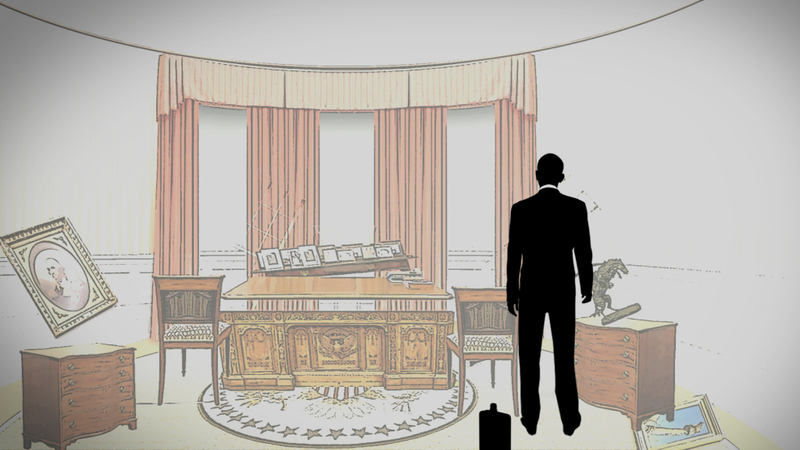 Barack Obama is a massive fan of the show, and even sent showrunner Matthew Weiner a personal letter to express how much he enjoys it. It is framed in Weiner’s office. Want to learn more facts about your favourite TV shows? Take a look at 10 Lost Facts that Will Blow Your Mind.